You are here: Home / FYI / Why does Your Smart Phone Slow Down over Time? Why does Your Smart Phone Slow Down over Time? Smartphone users experience phones slowing down inevitably. Many of the people say that it depends on your luck if you’ve got a better phone that has a lower chance of phone slow down and some say that it’s just a myth. However, surveys could back up the fact that smartphones do slow down over time and that there are several reasons behind it. Android smartphones are known to have a separate cache partition for the various installed apps in order to get better access overall. 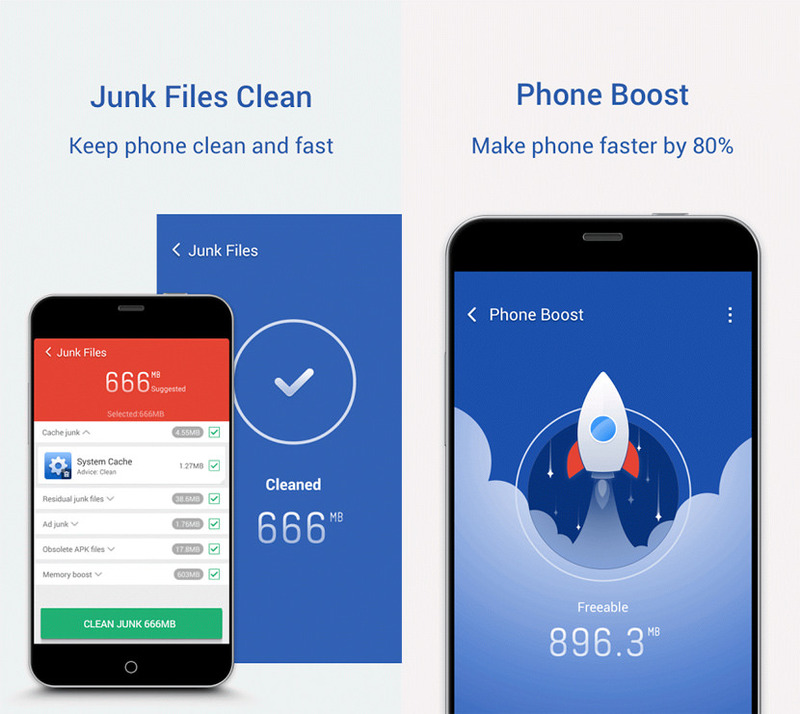 However, not cleaning these junk caches over a long period of time leaves the storage clogged and slows your phone down. Wiping away the junk in the caches is considered crucial among the major phone hacks and tricks to avoid your phone’s poor performance. It is recommended, thus, to install a custom recovery mode first as it helps in boosting up the overall performance of your Android too. 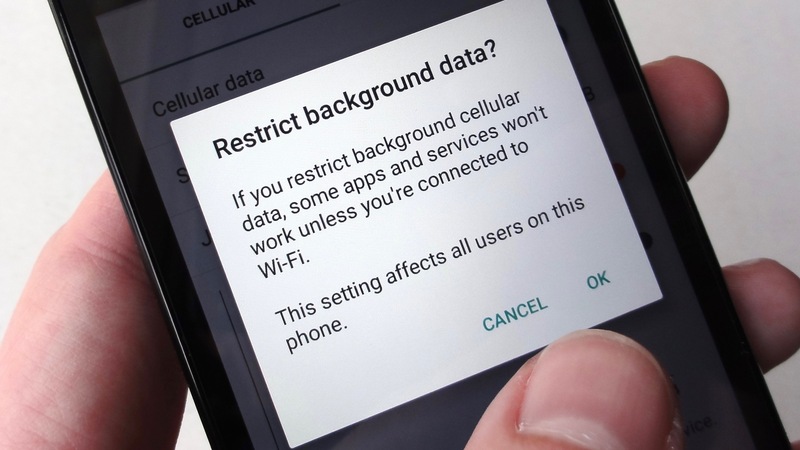 Apps running in the background could play a prime role in slowing your phone down. 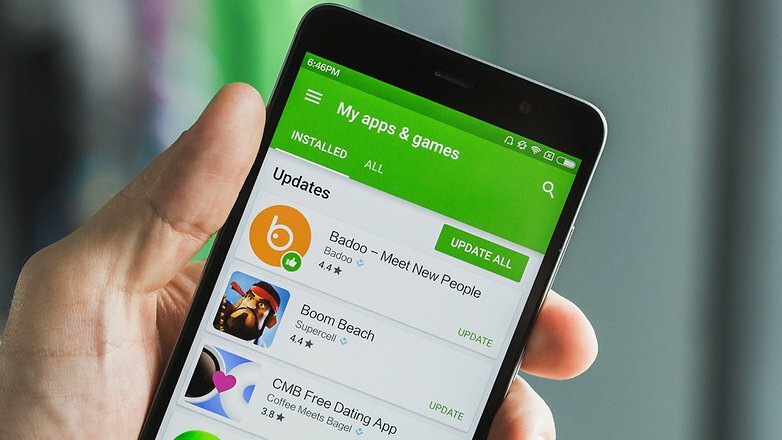 Every smartphone comes with a number of in-built apps. Hence, when you start installing newer and popular apps without minding your RAM capacity and storage, the performance starts decreasing as there are too many apps now running in the background. In such cases, you could choose to delete the apps that reduce the working of foreground processes, and thereby, look for better alternatives. Also, some apps come with the option of turning off the automatic synchronization. This could be very helpful too. When the internal memory starts to run low on space, that is when it gives you a heads-up that your phone is going to run slow from here on. 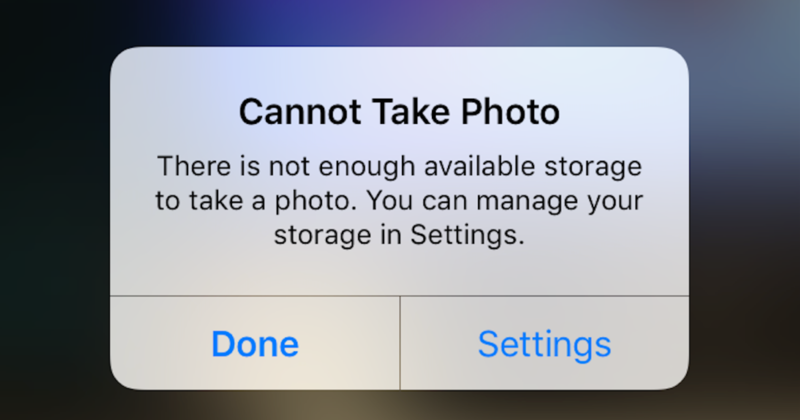 Low-storage smartphones with only 4 or 8GB internal storage capacity are most guilty of this failure. Memory degradation could be reduced by adding a larger storage micro SD. Expandable external storage comes in handy for smartphones with small storage capacity. It increases the space for viewing the 720p movies and music videos that previously refused to fit in the internal storage. Most of the people make the mistake of upgrading their phone to an OS far improvised than their original smartphones’. For example, if an Android or iPhone was originally a 4.4 and an iOS 7, respectively, then upgrading your smartphone to a version far ahead of the original could mean that your phone does not have the essential capacity to function according to the new OS upgrade. It’s recommended to install minor upgrades that are sure to work efficiently on your smartphone. 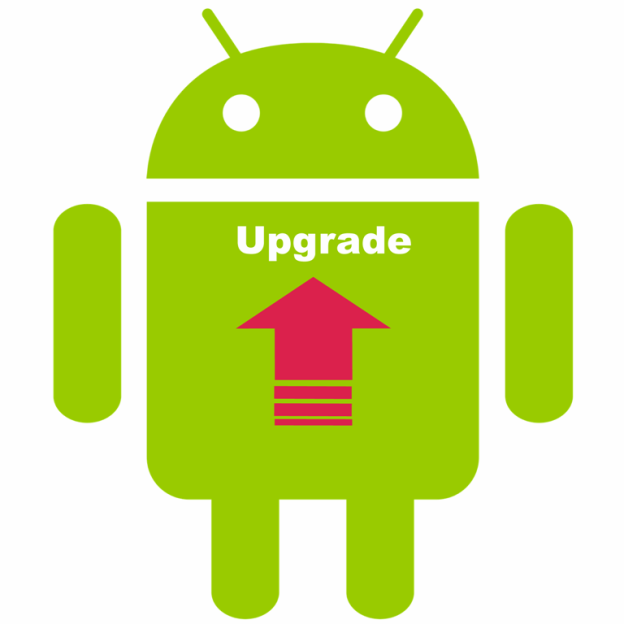 Not every smartphone could be ahead of its time so it’s necessary to pay attention to the version of the upgrade you’re deciding to install. Installing a lightweight app contemplating on its attributes and less space could become bloated in just a matter of time. The latest app versions may work smoothly on a 2017-era phone; however, the update may become too much for a 2014-era smartphone. The arguably unnecessary features that come with an app update takes up space. Moreover, the non-functionality of such apps without getting an update creates serious problems for the smartphone users. This is mainly caused by the lack of mindfulness of the developers regarding resource management for their specific apps. It is better not to take the ageing factor of smartphones for granted. Sometimes the most obvious reason behind a phone’s poor performance could be its age. Smartphones used for more than five years have a good chance of corrupting its inner materials like storage and more. Even though storage is not mechanical, it could get degraded over time. Avoid updating apps and upgrading the software platform of your phones in such cases. Software updates and app updates could crowd the space of low-end smartphones causing it to perform more incompetently.